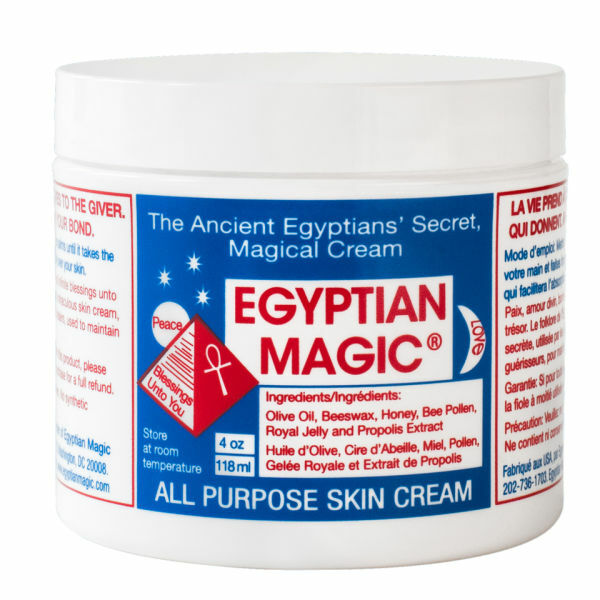 Perfect for treating shaving irritation, along with a vast array of other skin ailments, the Egyptian Magic Cream is a fantastic multi-tasking product. Providing intense nourishment to your skin, it's formulated with six of nature's most powerful healing ingredients. Say goodbye to problem skin and hello to wonderfully hydrated and treated skin. Olive Oil, BeesWax, Honey Bee Pollen, Royal Jelly, Bee Propolis. Good Egyptian Magic Cream. Highly recommend.